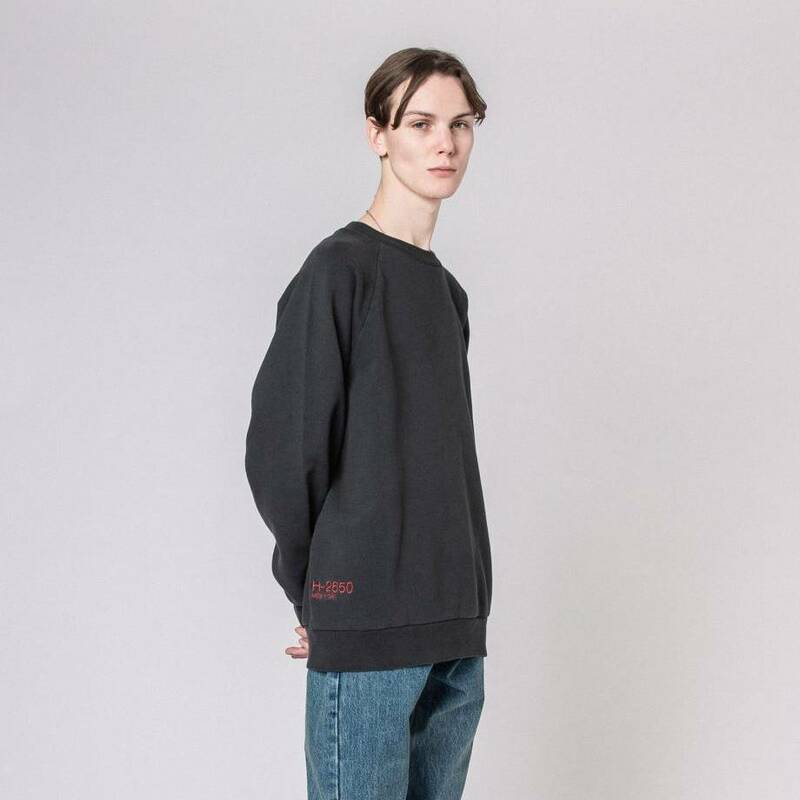 The Raglan Crew Black by Han Kjøbenhavn is made from a cotton fleece and is embroidered with an artwork logo on the left sleeve. 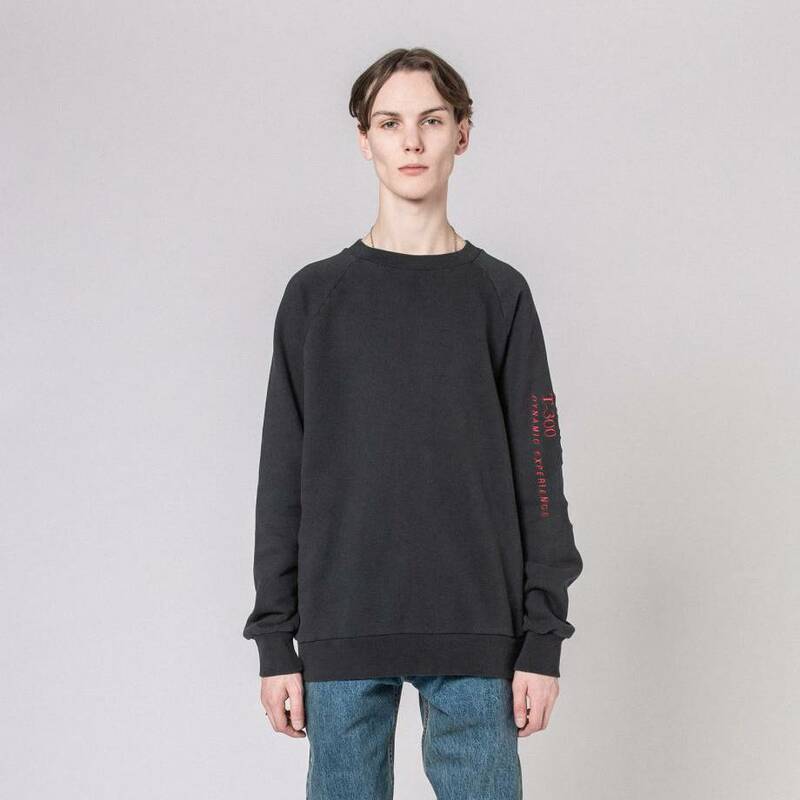 The Raglan Crew Black by Han Kjøbenhavn is made from a cotton fleece and is embroidered with an artwork logo on the left sleeve. The sweater is pre-washed for a vintage look an tailored in a regular fit with raglan sleeves.